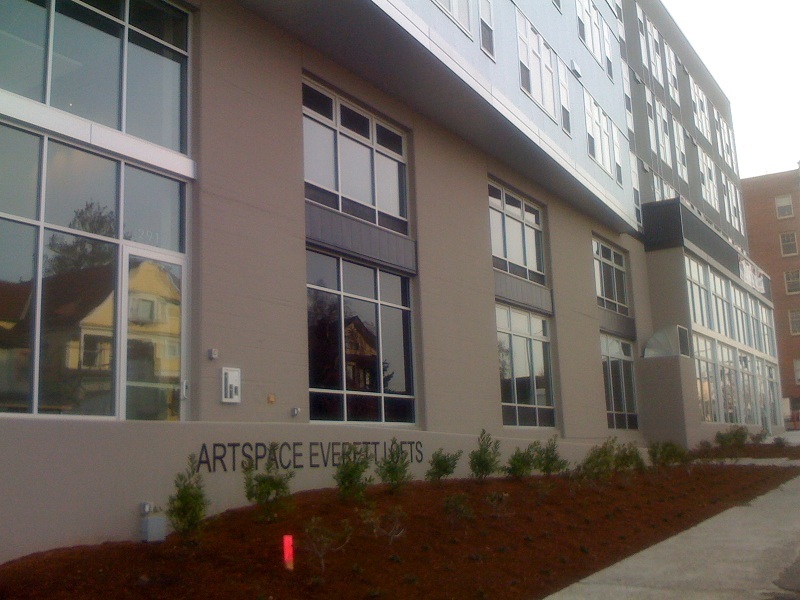 Artspace Everett Lofts is affordable housing for artists and their families. We are fully leased, and contact our interest list when units become available. Artist Living In Everett WA. All applicants must income qualify under the tax credit program and must submit a body of work to the Artist Selection Committee. This property does not have direct subsidy but has rents restricted through the Washington State Housing Finance Tax Credit program. Waiting list may vary depending on income limit of applicant or availability of unit based on income. We accept Housing Authority provided Section 8 vouchers to receive a subsidized rent, as well as other housing assistance payments. Income Limit Details: Below WSHFC Tax Credit Low and Very Low income limits.